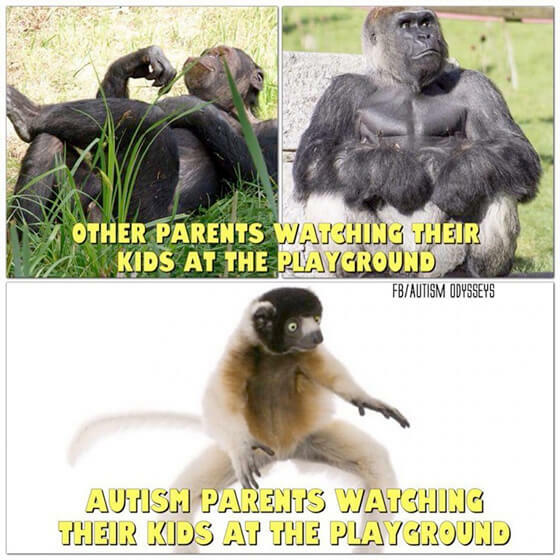 To mark World Autism Awareness Day, we have collected some of the best autism-related memes currently circulating the World Wide Web. Like all parents, parents of children with autism only want what’s best for their child, and most will do whatever it takes to keep their kids happy and healthy. That isn’t always easy, but, finding humour in those challenges can be a great way to cope.